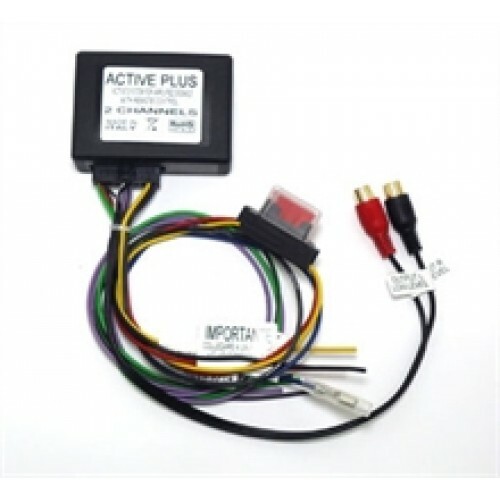 Active Plus adjustable 2 channel line out-put converter with 12volt amp turn on circuit . Use for adding an amplifier to standard speaker wires. Simply connect to rear speaker wires to give you an extra low level audio output via two phone plugs. Ideal for adding a two channel aftermarket amplifier to a cars existing system. Turn on Pop free circuit.